Humberto worked for Humana for 13 years before joining Texas Medicare Solutions. He prides himself on helping his clients, not just when they sign up, but long after they are enrolled in a plan. 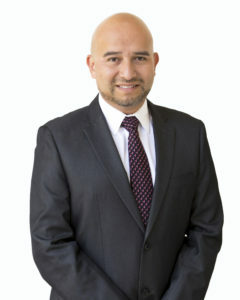 Humberto concentrates on San Antonio, Eagle Pass, Del Rio, Pearsall and Uvalde and specializes in Medicare products as well as final expense, life and burial insurance. Beto can be reached on his cell phone at 210-365-1625.